Garlic is not only popular as an ingredient in the kitchen. It’s also a beneficial herb because of its many health benefits. Garlic contains antioxidant, anti-inflammatory, antibacterial, anti-fungal and antiseptic properties that are also present in most costly medications needed for treating illnesses. Moreover, it has essential vitamins and minerals needed by the body. 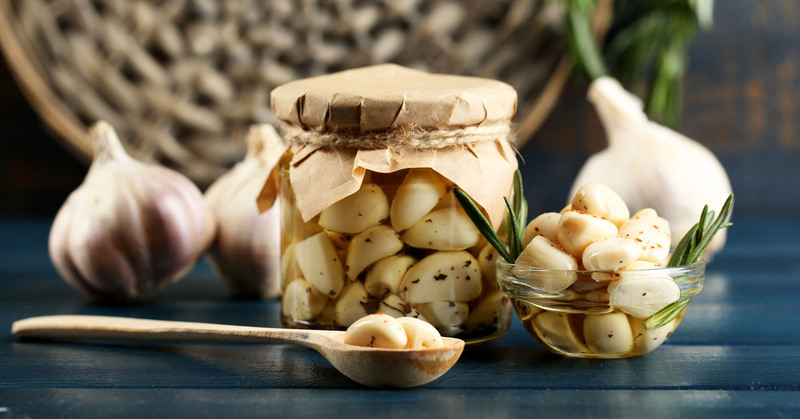 Studies show that consuming fresh garlic allows a person to get more of its health benefits compared to cooking or processing it before consumption. However, not everyone can chew and swallow fresh garlic because of its strong taste. Luckily, it is easy to make garlic juice, making it easier to consume.